We are open everyday from 10am – 4pm. Closed on public holidays. C-A-C will be closed on public holiday Monday 28th January, 2019. We will be back open on Tuesday 28th of January 2019 at 10am. C-A-C is located approximately 50 mins from the Sydney CBD by car. Our car park is located on Art Gallery Rd and is open 24 hours a day. Disabled access is available via the boom gate and drop offs for people with mobility issues can be made via the amphitheatre. 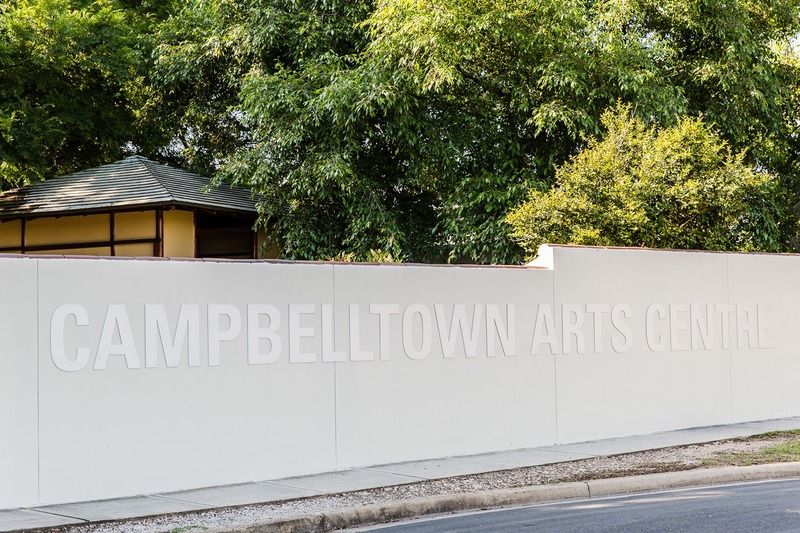 Our nearest train station is Campbelltown Station (on Hurley Street) and C-A-C is approximately a 10 min walk from the station towards Art Gallery Rd.